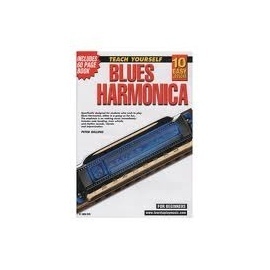 The fun and easy way to make the Harmonica sing and perfect your playing technique! 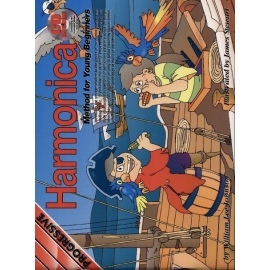 Are you hankering to play the Harmonica? 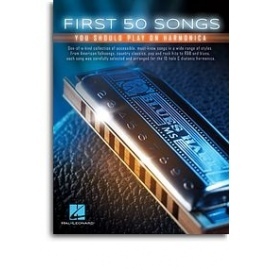 This easy-to-read, practice-oriented guide gives you step-by-step instruction to get you making music in no time! 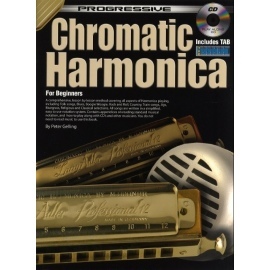 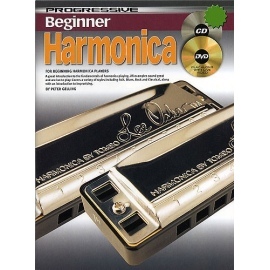 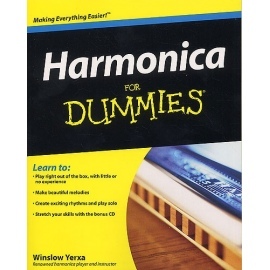 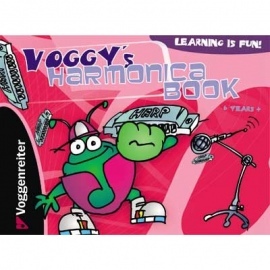 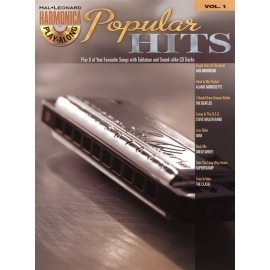 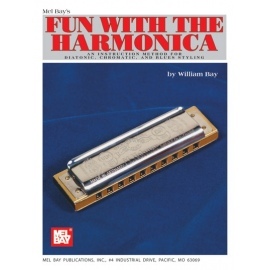 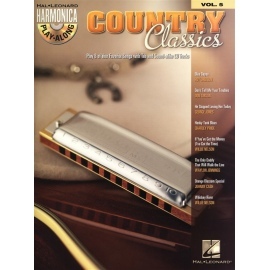 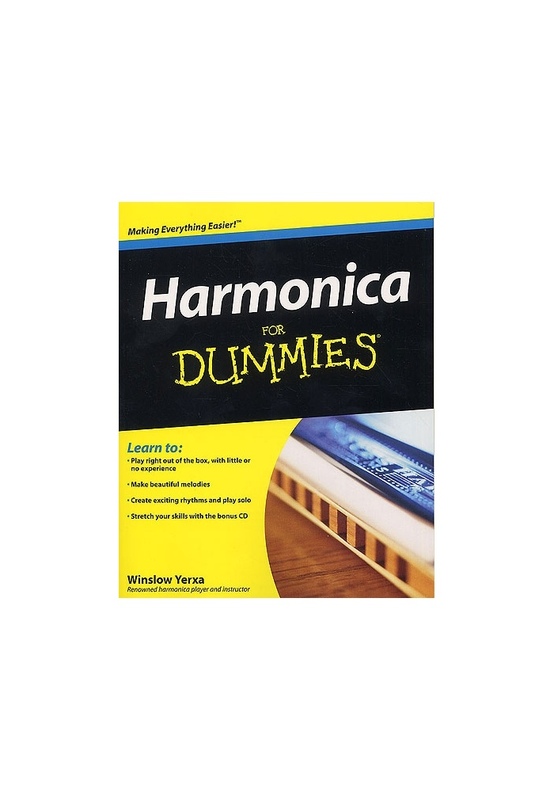 Even if you're an experienced Harmonica player, this book is packed with tips to take your playing to the next level.